A Regina for guitar by Juan Gaspar. VP Music Media 3314. 6pp. A Regina is based on a book of the same name written by Antonio Velasco Pina. This is indeed passionate music written by the guitarist Juan Gaspar who is perhaps better known in his native Mexico than here in Europe. The music is almost graphic in its content, the lively 6 over 8 of the first movement announcing the spirit of springtime whilst the wonderfully naive harmonic base, reminiscent of much Mexican music adds a freshness that can only come from Latin America. Technically the work demands very nimble fingers, and a musical mind which can respond to the changes of emotion which happen, sometimes from bar to bar. Of the three pieces, "Un angel se la llevo" is my favourite, so beautifully simple yet so lucid, so still yet always moving forward. I have to conclude that the composer is the ideal interpreter of this music, allowing us to share his emotions and reflections. Juan Gaspar's first music teacher was violinist Natalia Gudkov a beautiful girl in New York City (perhaps that is why many of his compositions are dedicated to beautiful girls). Juan was seven at the time and studied under her for 4 years; but after hearing Andrés Segovia, he fell in love with the guitar. 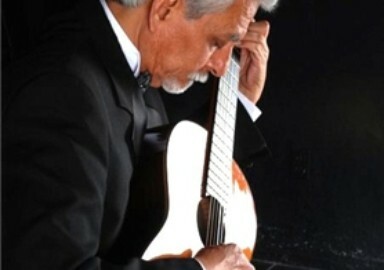 Back in his home city of Puebla, he enrolled at the local Conservatory and later transfered to the world famous Estudio de Arte Guitarristico in Mexico City, studying under legendary Manuel Lopez Ramos, and graduating in 1979. 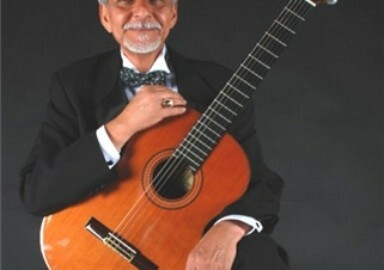 He has won several national and international competitions including 1st place in the Paracho International Guitar Competition, Mexico´s finest. He has received many honorary distinctions such as being invited to the Seminario de Cultura Mexicana. He has been a member of the Evaluation and Planning Committees of the Department of Culture of Puebla and lectured on Mexican Music in universities and cultural institutions. He has traveled extensively all over Mexico and a few American cities. 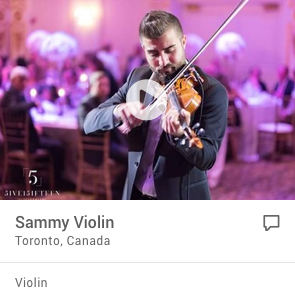 His music is published in Italy by V. P. Music Media and in the U.S.A. by Clear Note Publications. England's "Classical Guitar Magazine" has published very positive reviews of his musical opus (October 2006 & September 20089. 14. Three Sighs for "Bonita"